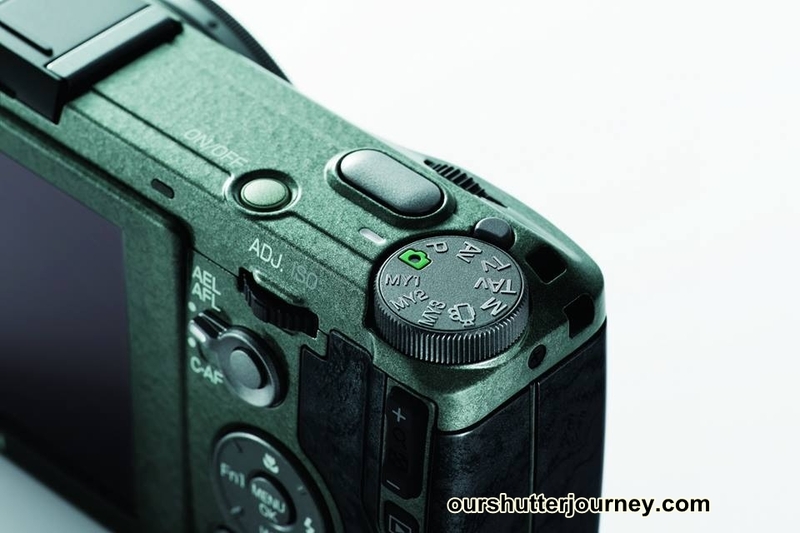 22nd October 2013, Singapore – Singapore’s Exclusive Distributor APD for Pentax Ricoh Imaging products had announced a Special Edition Ricoh GR that will be hitting our shores. There will only be “Limited” units allocated for Singapore market. 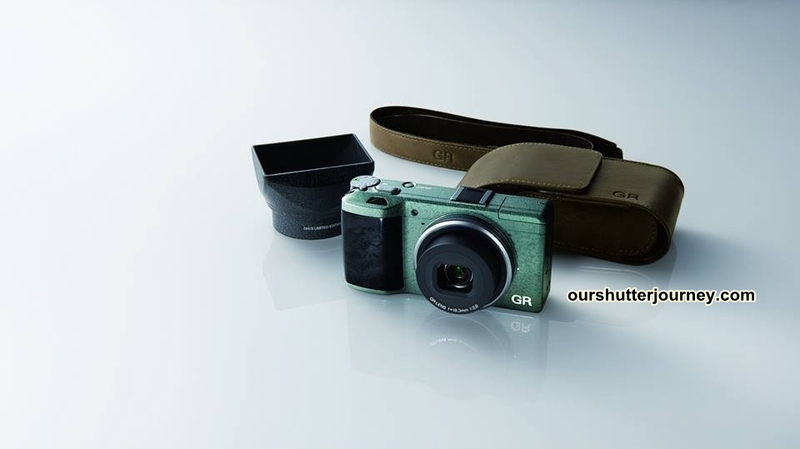 This limited-quantity package features a special-color version of the GR and its own line of exclusive accessories. 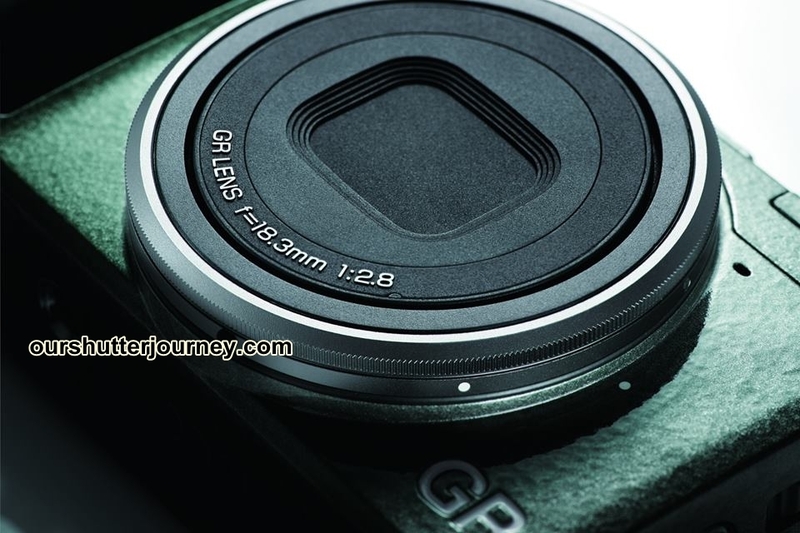 This GR is the High Quality Flagship Compact from Ricoh. (Top of the Line) While Singapore will be getting “Limited” units, there are only produced in a controlled quantity of 5,000 units worldwide. 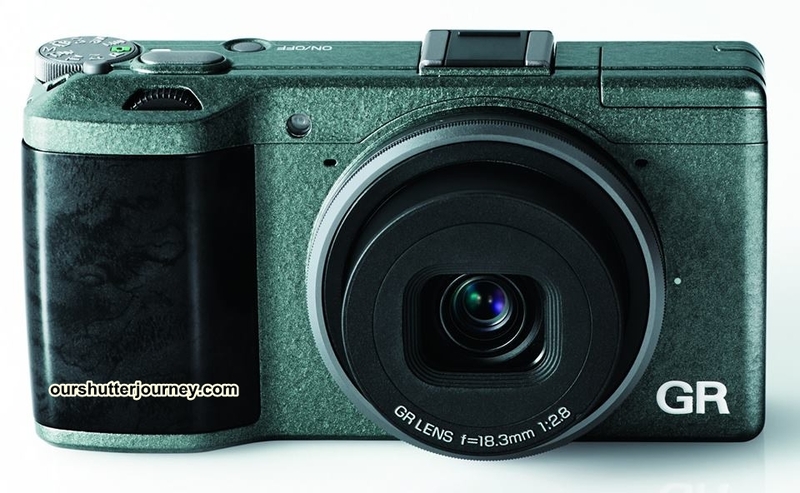 Note: All other specifications are identical to those of the RICOH GR standard model. Note: Designs and specifications are subject to change without notice. So you want to own one of the limited units that will be made available to Singapore? I will suggest that you call your dealer and make your reservation/ order soon. This entry was posted in Brand: Others (Cosina, Carl Zeiss, Leica, Mamiya, Samyang, Vivitar, Zenitar,etc), Photography Articles & Videos and tagged APD Singapore, GR Limited Edition, Ricoh. Bookmark the permalink.